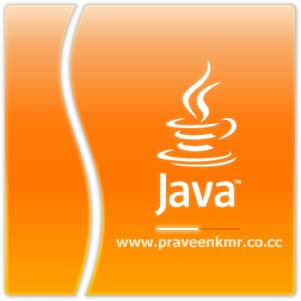 1000 Java Tips is an 856 pages of A4 format of Java tips, advises and solutions from real daily Java experiences. Compiled from the questions and answers inside the author’s Java newsletter since 2001, this book covers most seeked Java topics and some other related ones. This book also enlists the help of Dr. Heinz M. Kabutz who contribute a big section of advanced Java tips, which is a compilation of articles from Dr. Heinz’s newsletter. Thread and a section about getting a Java-related job. Since this book is a compilation of Java QA’s and articles, the reader might not find any essence of continuity or tutorial. The reader is not even know what to expect from this book. Which means this book is not something that can be used solely to learn Java, while of course it makes a excellent companion for a good Java tutorial book. Thanks to the pdf format, this book is fully searchable. And the first thing a reader should do after opening the pdf file, is to press the Ctrl+F button.